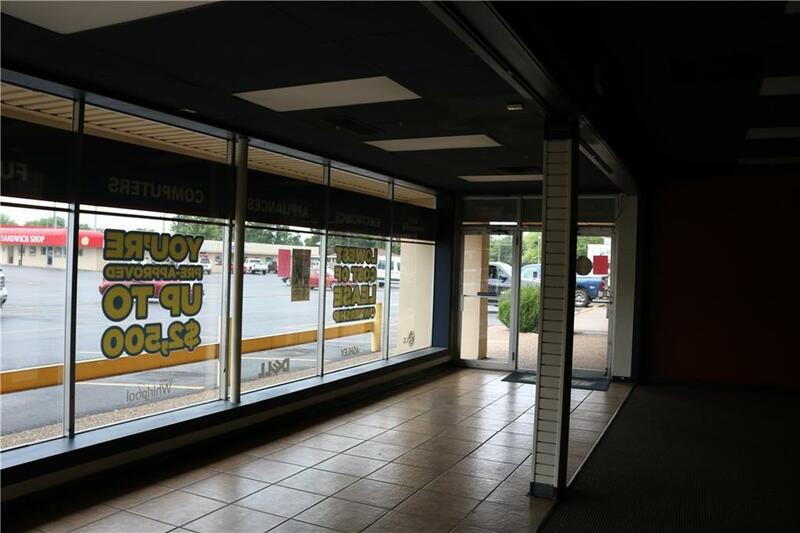 Great Commercial Retail Space on N. Garland Ave. Close to University of Arkansas. 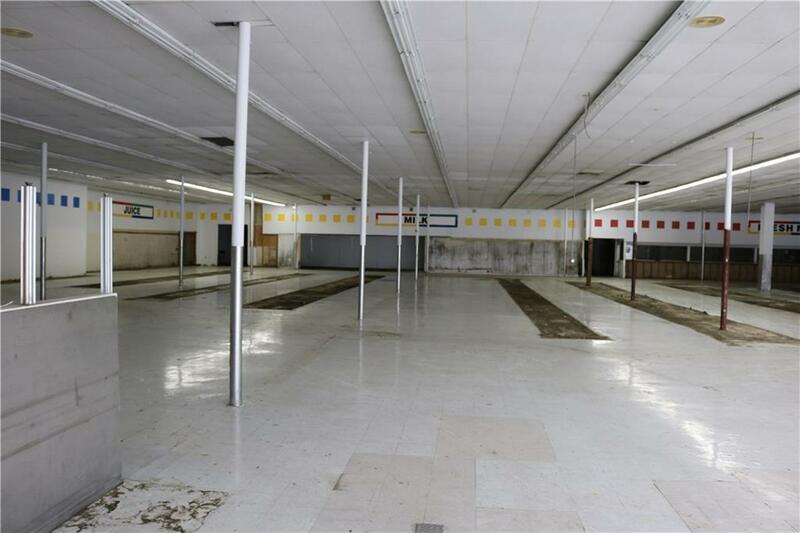 Very established and well known location with large population including student population within walking distance. 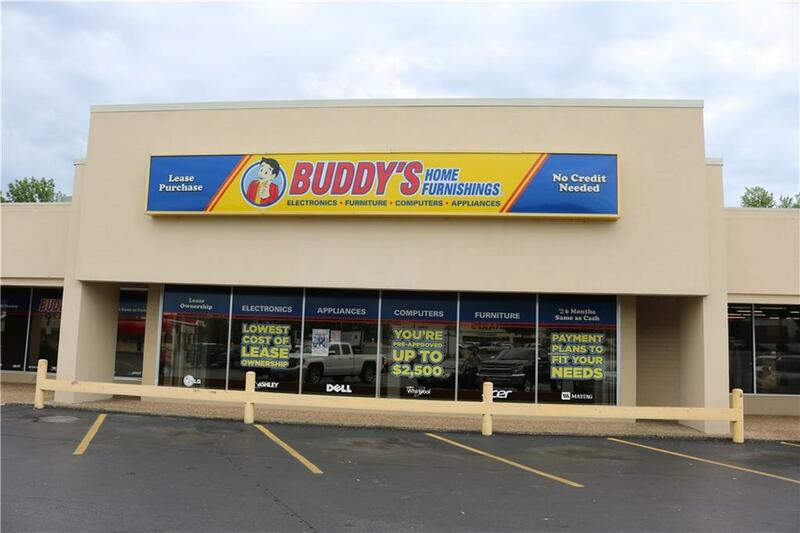 Former tenant was Buddy's Home Furnishings. Open and nicely finished space. 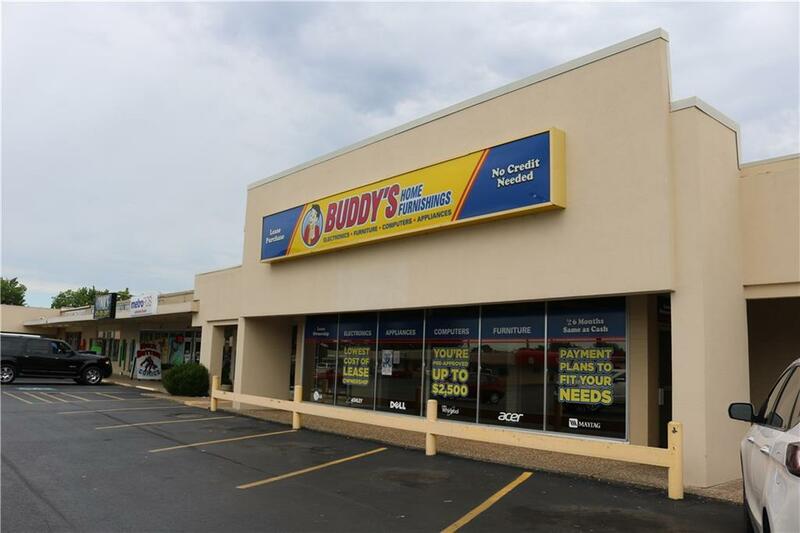 Move your business here and start making money today! Great Shopping Center with many thriving businesses!